Green olives harvested from the tree and inmediatly used to make olive oil with a cold press process. 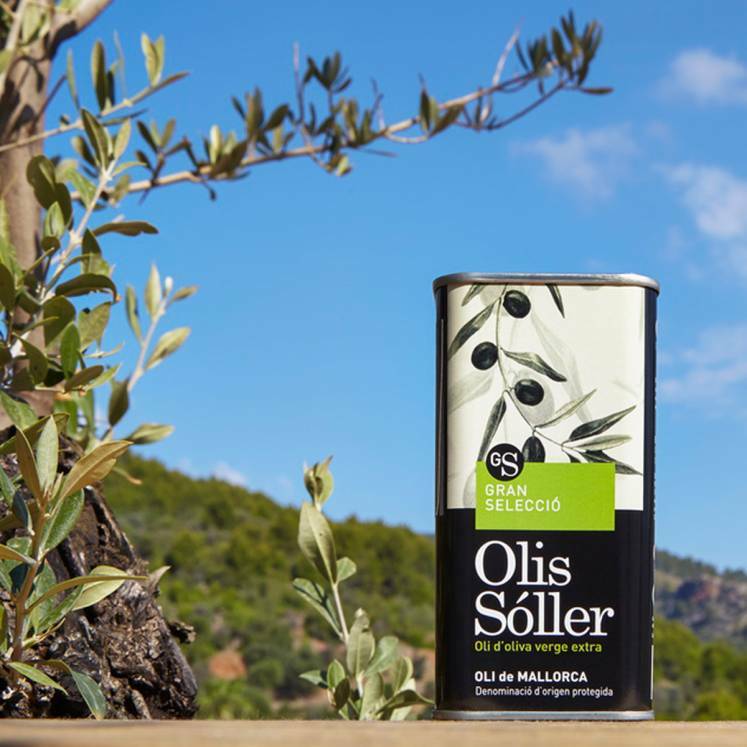 This olive oil is presented in a very handy box that has been beautifully designed. Aromatic and freshly pressed olive oil of the highest quality. With its´ fruity and slightly nutty taste, it is truly a treat.